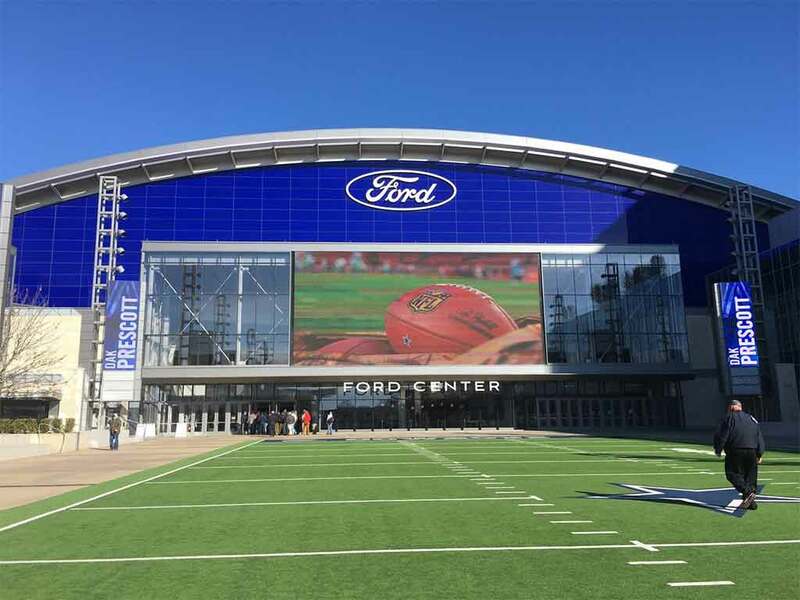 Fort Worth Texas was host to the 2018 STMA Conference and trade show earlier this month. 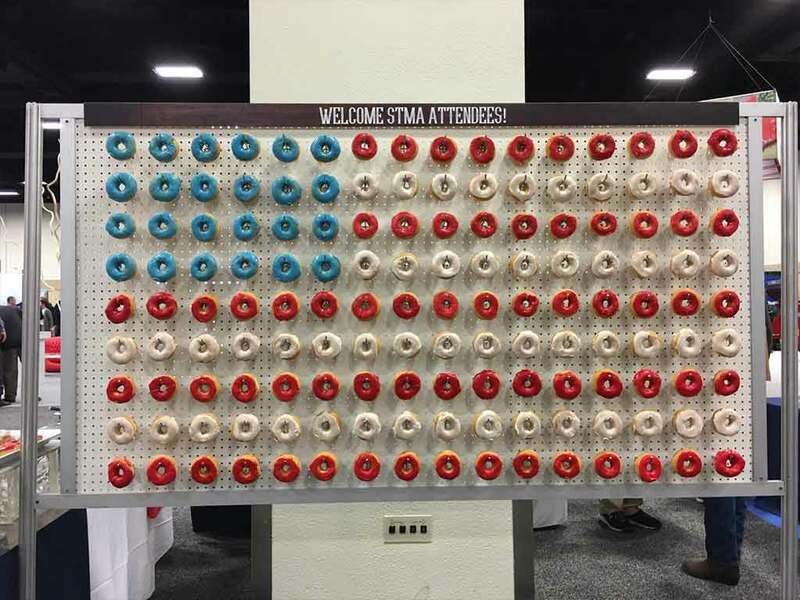 It was another great show with many educational seminars and networking opportunities. 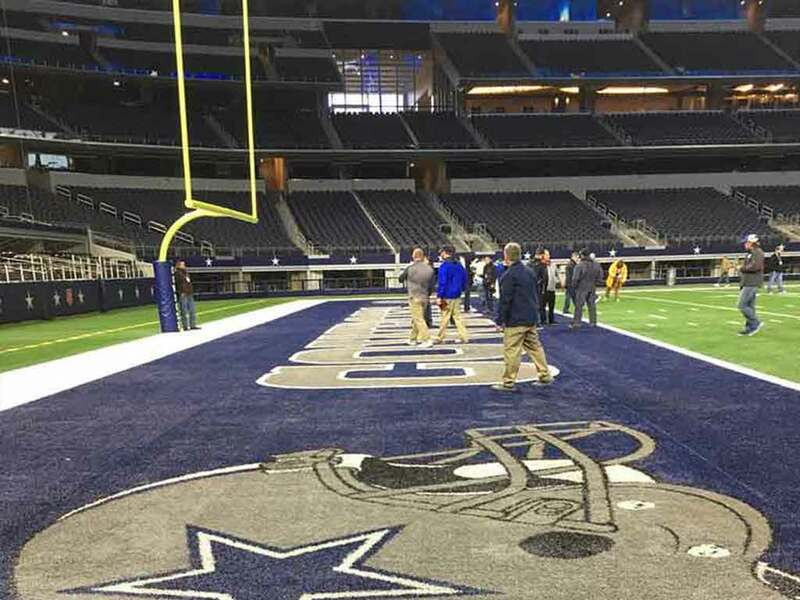 The Seminars on Wheels are always of interest, this year touring facilities such as the AT&T Stadium, home to the Dallas Cowboys, as well as the Ford Center, the Cowboys practice facility, the Toyota Soccer Centre and the Toyota Stadium, home to the FC Dallas as well as seventeen regulation size fields. 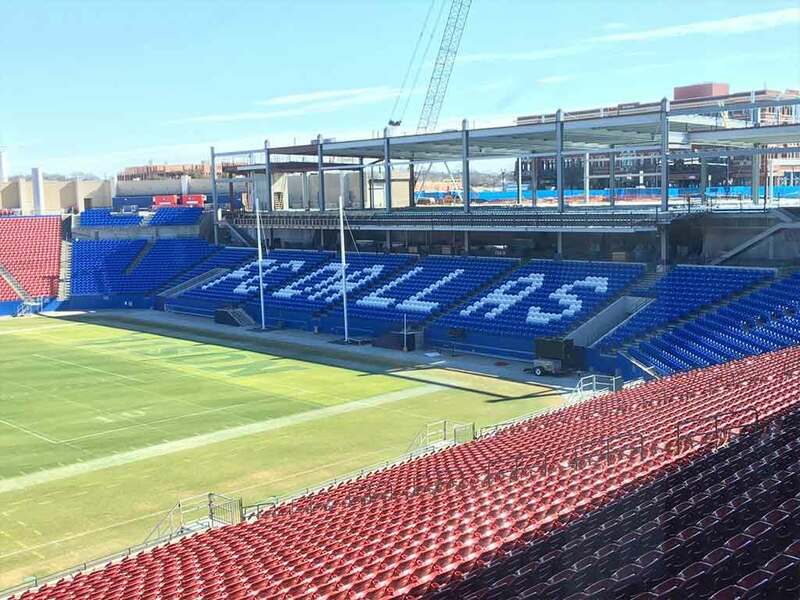 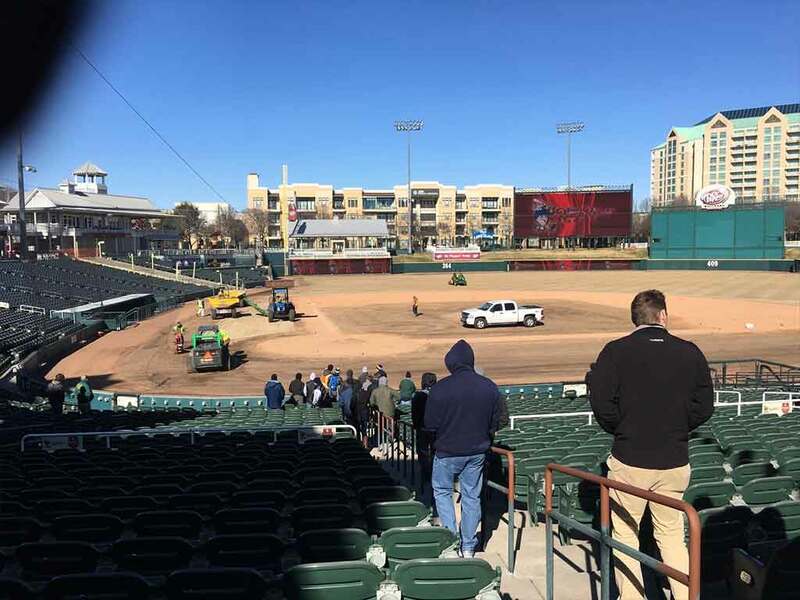 The renovation at Dr. Pepper Park was fascinating to see the challenges facing the crew and contractor due to the facility being completely surrounded by buildings leaving no equipment access to the field. 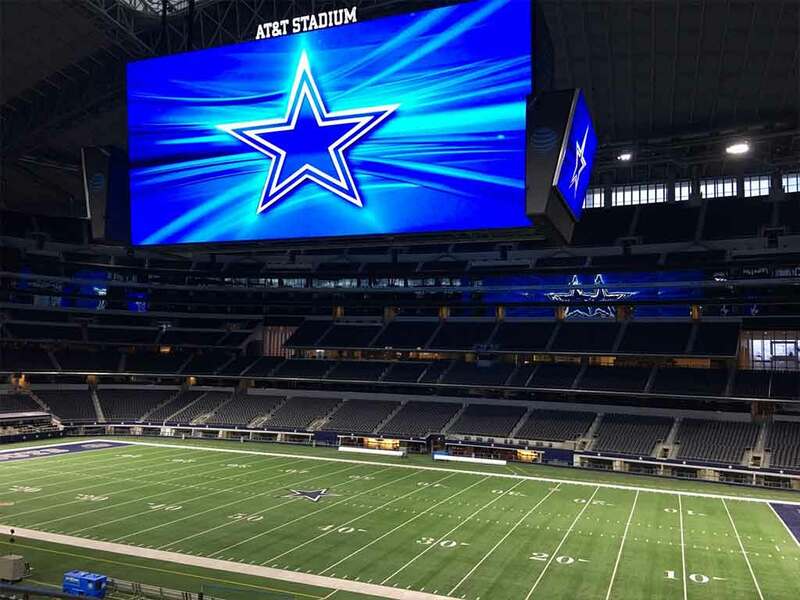 They do everything big in Texas!